There are many essential factors to starting a small business: first, you have to have a winning idea. Then, you’ll have to do some market research, track down partnering investors and secure your capital. All of this is usually before your business has sold a single marketable product. But this isn’t all your business needs. Once you have everything set up, you have to think about the software that’s going to power your business. It’s what powers the day-to-day operations, and the goal of your software should be to make the whole operation of your business cheaper, quicker and easier. Here’s how to set up your software systems for your small business – with little to no extra costs to you. Decide whether the systems for your business will be running on Windows, Linux-based systems or Apple. 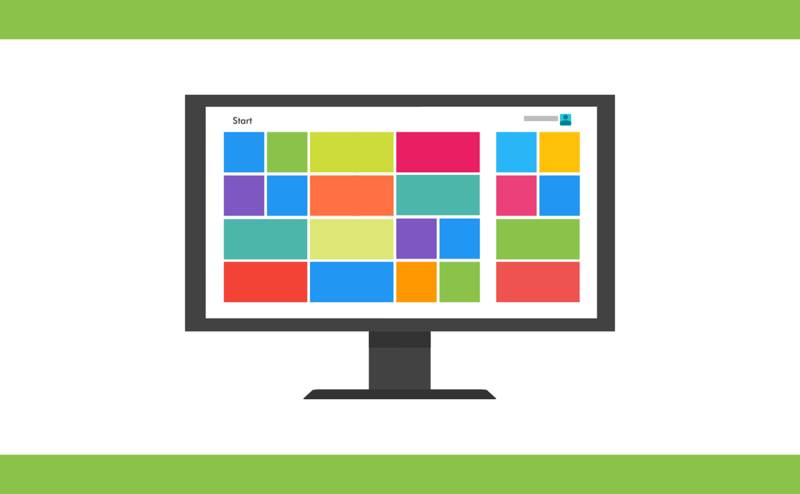 It’s more than just personal preference, each system has its own benefits and drawbacks, and the fact that most systems might come installed with Windows doesn’t mean that you should stick with the default. Linux, especially Mint and Ubuntu, are set up with the small business in mind with most of what you’ll need already packaged into the installation – and it’s all open-source software, so it’s free! For some, it might need a little more training to get used to the operating system. Windows is popular, but popularity is steadily going down in favour of Linux – especially for those who want ease-of-use. If compatibility with Linux is an issue, opt for Windows, but if it’s not, you’re better off using Linux. Apple is used by many professionals, including graphic designers and magazine layout artists – if you have a business that needs design capability, this should be your choice . Doing your taxes is an essential part of any business – at least, if you don’t want repercussions a few months or years later down the line. Do things right from the start, and use software like Turbo tax designed to make your tax returns easier. 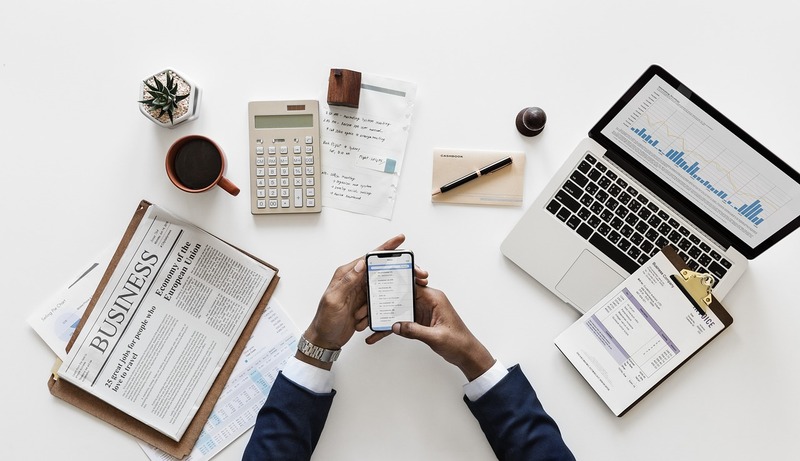 Once upon a time, QuickBooks was the most popular option – but that’s not the case now, and there are plenty of open source software options available that can help you do your taxes. Just a few suggestions for tax return software include Open Tax Solver and OpenTaxFormFiler. Every business, whether offering a service or product, will likely need to invoice their clients for a job well done – and there’s no reason to muck about with trying to make an invoice with your word processor when you can just make use of an invoice generator app that’ll do most of the work for you. There are some things invoices have to contain, including the amount, the product or service, the applicable business and their contact information and address: It’s just easier to use a receipt template for each one. Free invoice templates can be downloaded from the internet, or you can use a free invoice generator like the one at Invoice Home to get your invoices out to your clients as soon as you can. Some types of businesses require point-of-sale software – this includes largely businesses in the retail sector. 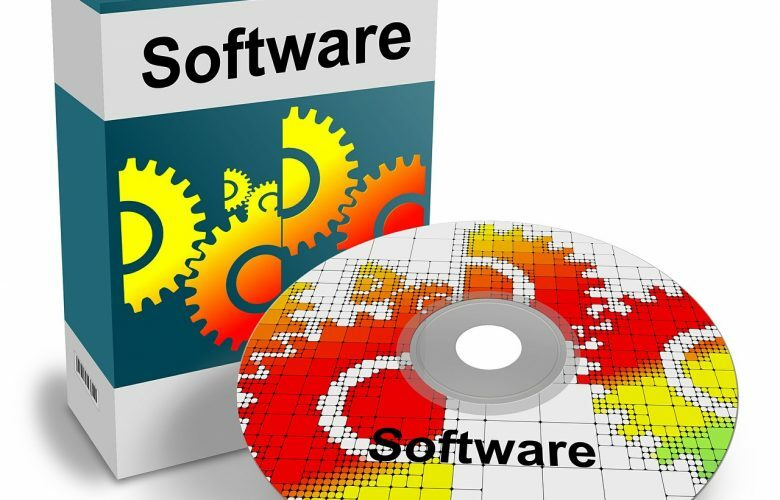 These used to be especially expensive for business owners because this was considered “specialist” software designed for commercial use – you’re going to make money from it, so software developers don’t mind charging a lot of money for it. Lucky for all of us, there are many point-of-sale software options available for free, including Unicenta, Open Source Point-of-Sale and PHP Point-of-Sale, an easy-to-use software solution that operates entirely online and keeps your information on a larger database. There’s even Floreant, software that’s been designed specifically as a point-of-sale for restaurants. Mapping and GPS location software isn’t something that most people associate with starting a new business, but it’s something you’ll need very soon: Especially when you have to see clients and other businesses in another part of town! Most people go with the default of Google Maps that comes with their device, but there are other, more accurate options available: Take a look at Here, Waze and Maps.me – some of these even allow you to pinpoint specific areas on the map, or pull GPS co-ordinates to make the trip a little easier. Working platforms like Basecamp, Asana, Trello and WebCollab are hugely popular for freelancers and small business – especially those who make use of several staff members who need to keep in touch with one another to keep their fingers on the pulse of what’s happening. It’s easy to set up a central schedule (that anyone with permissions can access or edit as they need to), and you can even upload files, plan meetings or schedule conference calls with your team. Most are available with a smartphone or mobile equivalent too, so you can stay in touch with your team while you’re on the move. Networking software can be too overwhelming for most people, especially smaller businesses that don’t have the prospect of as many staff members just yet. But this doesn’t mean that you won’t still have to speak to clients and customers or schedule meetings – and for this, you should take a look at conferencing software. These allow you to make both phone and video calls, or you can set up a “group chat.” Some even allow you to install third-party apps to make sharing and editing information for collaborative work even easier. Skype is the most popular, but it’s not the only option available: Viber, Google Hangouts and FaceTime are just as frequently used. The small business has to stay in touch with their customers and employees at all times, and most people carry a smart device these days. Most of the software on this list has a mobile equivalent, and it’s recommended that you use it along with installing it on the main system for your business: It’s just easier, quicker and more convenient for you and your business. What software do you consider essential for your small business?